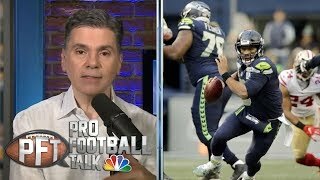 Skip & Shannon: Will Russell Wilson be playing in SEA next year? 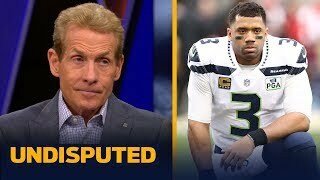 UNDISPUTED: Should Dak Prescott negotiate a "team friendly" deal with Cowboys? 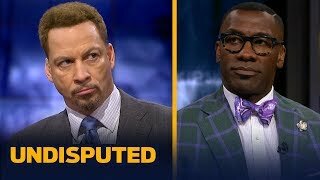 Undisputed | Who should Lakers choose to be LeBron's next coach: Ty Lue,Juwan Howard,Monty Williams? [BREAKING] Guerrero : Brady can play to 50, "we're gonna tell our body what we want"